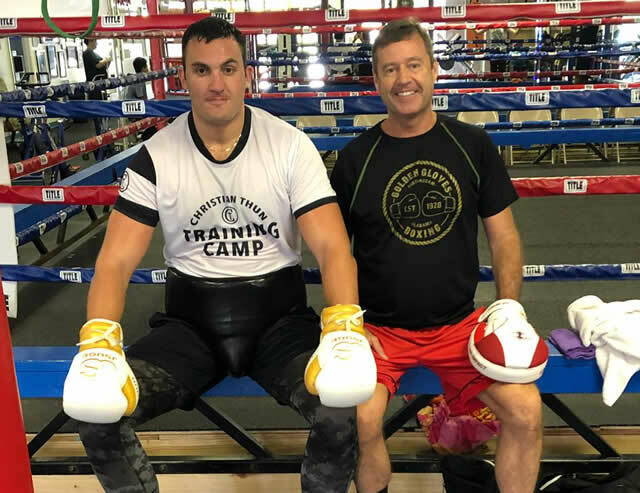 Our newest addition to the professional ranks, Christian Thun, is a 6 foot 9 270 lb German boxer from Dusseldorf. Currently he is 3 and 0. 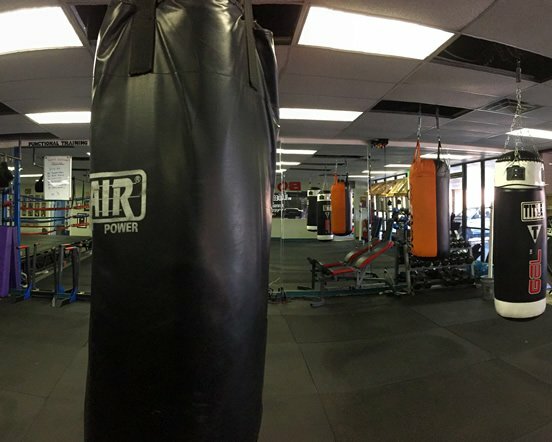 Whether you’re wanting to learn to box competitively or just looking to get into the best shape of your life, Round 1 Boxing in Birmingham Alabama has something for everyone; men, women, boys, girls, young and old. 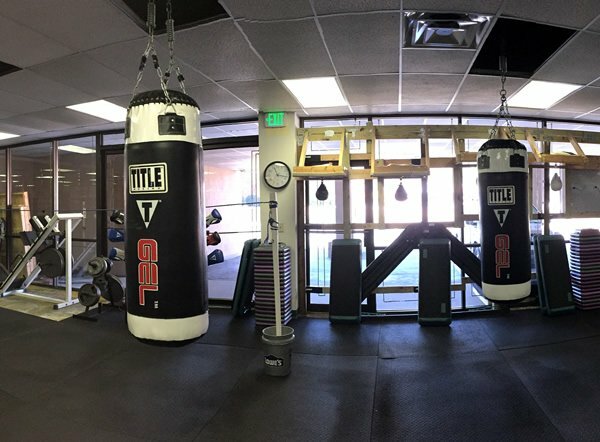 As a fully equipped boxing gym, we have a full sized ring, heavybags, speed bags, treadmills, jump ropes, gloves, free weights and more. 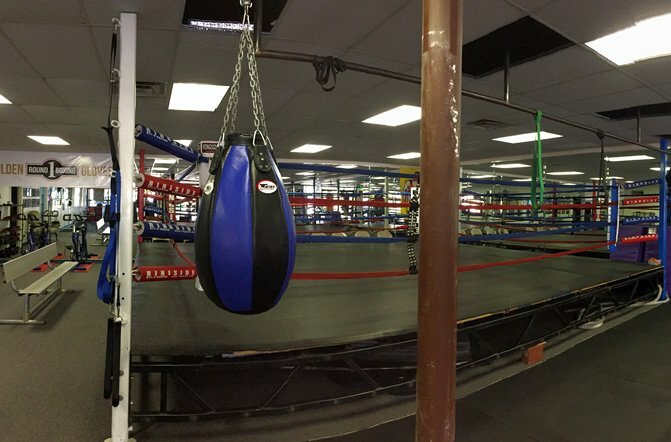 Round 1 Boxing is the franchise holder of the Alabama Golden Gloves and Silver Gloves Boxing Program. 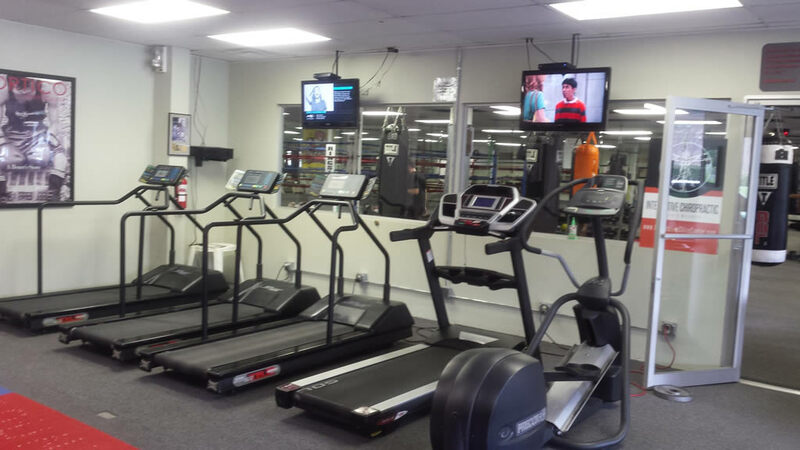 Over 20 years of training competitive athletes, Men, women and childen for health and/or competition. 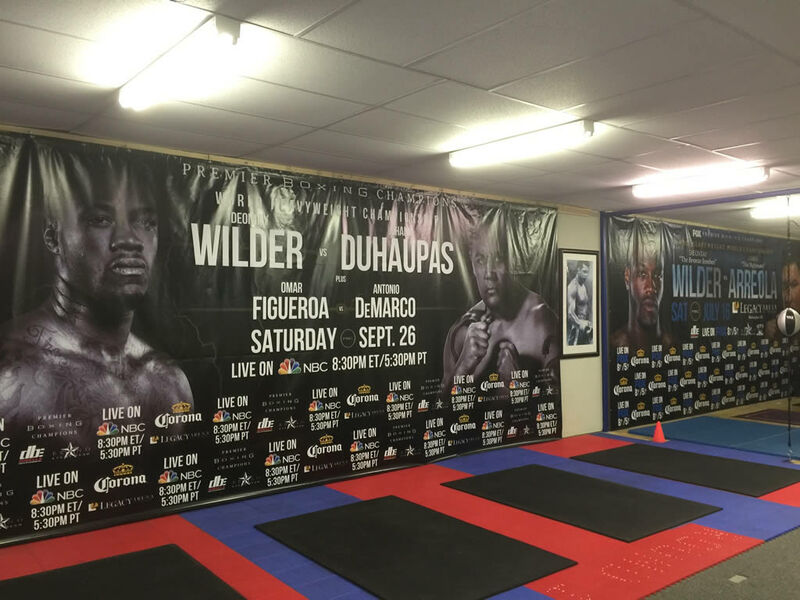 If you’re looking for a boxing gym in Birmingham, look no further. If you have any questions, please give us a call at (205) 907-1752. 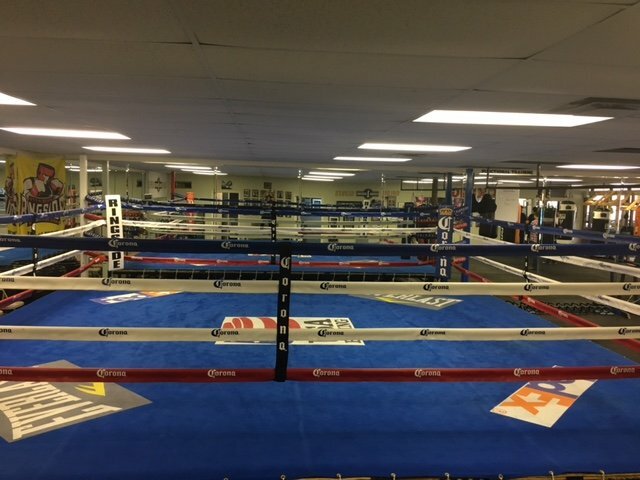 Golden Gloves boxing provides an activity and safe environment that promotes and enhances the physical and emotional well-being and social development of young athletes; develops individual athletic skills, work ethic, discipline, sportsmanship, self-respect and pride; and provides entertainment to citizens of the community. 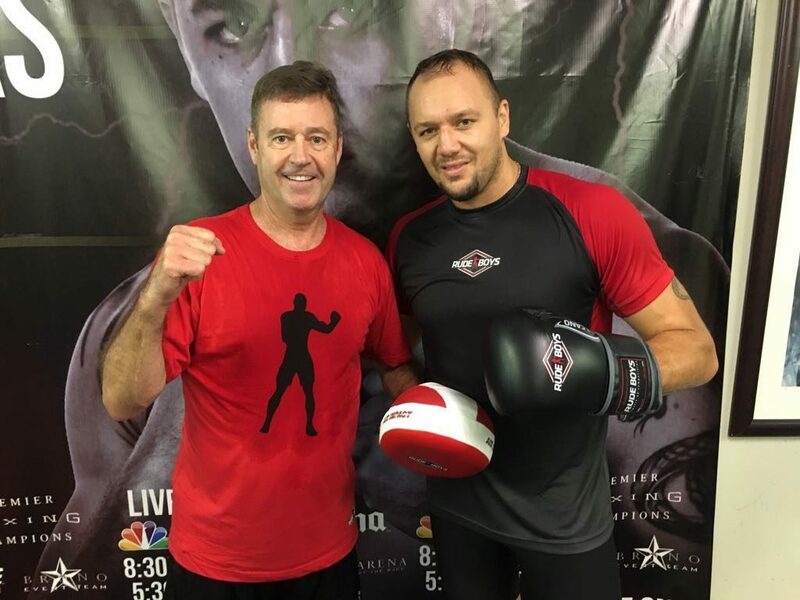 Masters Boxing is for men and women ages 40 and older and is sanctioned by USA Boxing. 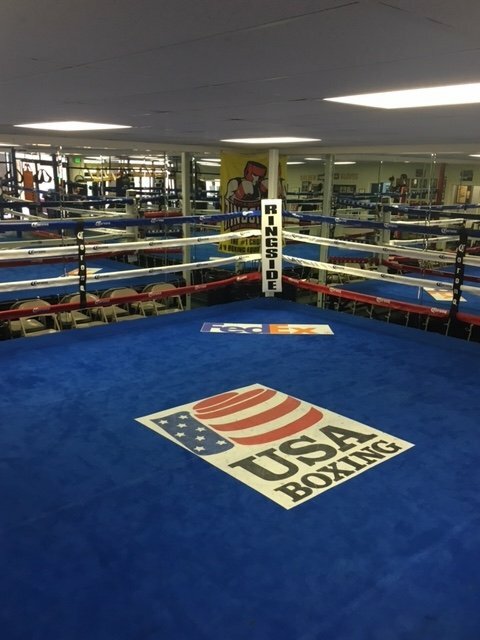 Master Boxers must be registered with USA Boxing and have a valid passbook. 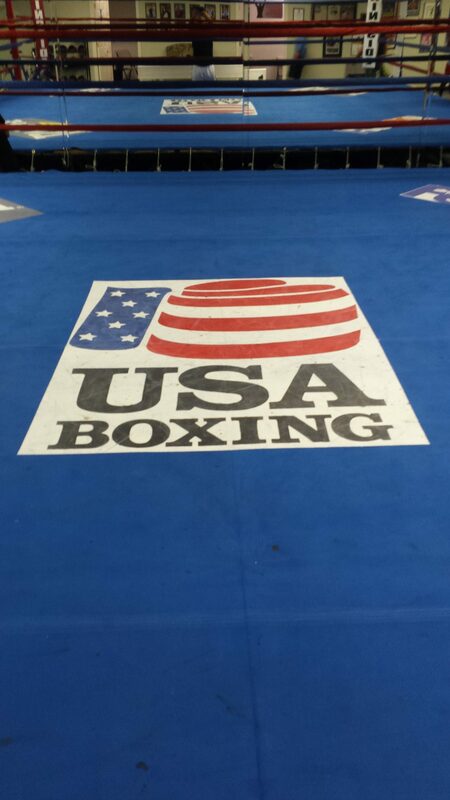 Master Boxers compete with USA Boxing approved 16oz competition gloves and USA Boxing stamped headgear. 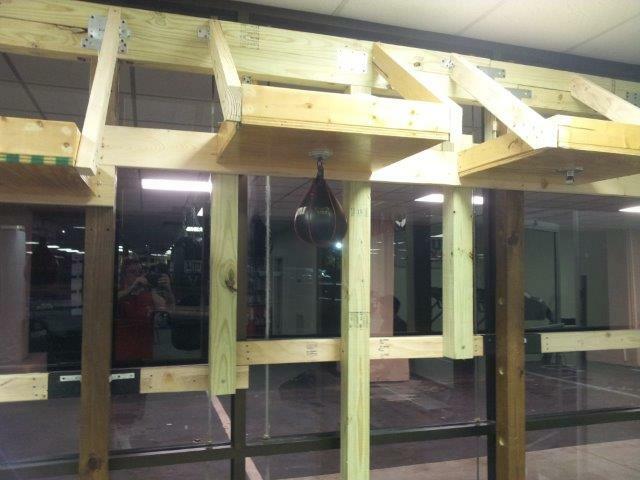 Bout durations are (3) 1 to 2 minute rounds. Competitive, recreational or just to get into the best shape of your life, everyone is welcome. 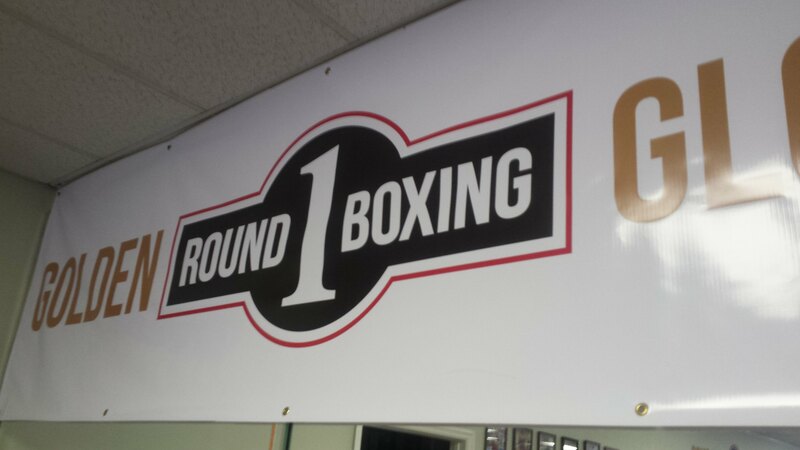 Round 1 supports healthy living for children and young adults. 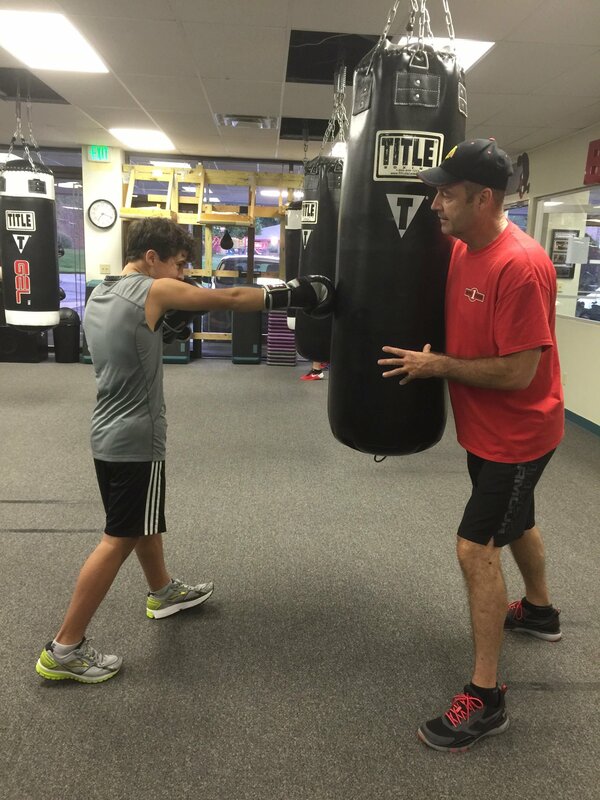 Call today to find out how easy it is to get your kids involved with fitness!